James Lloyd began taking piano lessons at age 6. Being classically trained, he was first introduced to jazz at age 12. Other interests include cooking and martial arts. He holds a 1st degree black belt in Tae Kwon Do, a green sash in Lama Kung Fu, and has also trained in Wing Chun Kung Fu. James is a true workaholic. When he’s not on the road playing music, he’s in his home studio writing music. Artists James has written, co-written and produced for include: the late, Wayman Tisdale, Walter Beasley, Najee, Alexander Zonjic, Nestor Torres, Jeff Kashiwa, Nick Colionne, Eric Darius, Hiroshima, Gail Jhonson, Gordon James, oh, and Pieces Of A Dream. You may also find James on CD’s from Phyllis Hyman, Regina Belle, Loose Ends, Eddie Murphy, Ornette Coleman, and the late, great, Grover Washington Jr.
Curtis developed an interest in playing drums at the age of 8 and began his formal lessons at age 10. His musical influences included Bobby Durham, Billy Cobham and Maurice White of Earth, Wind and Fire. Curtis is a third-generation musician with a true passion for writing and producing various genres of music. Curtis along with partner & bassist Bennie Sims, formed another musical group called “New Foundation”. 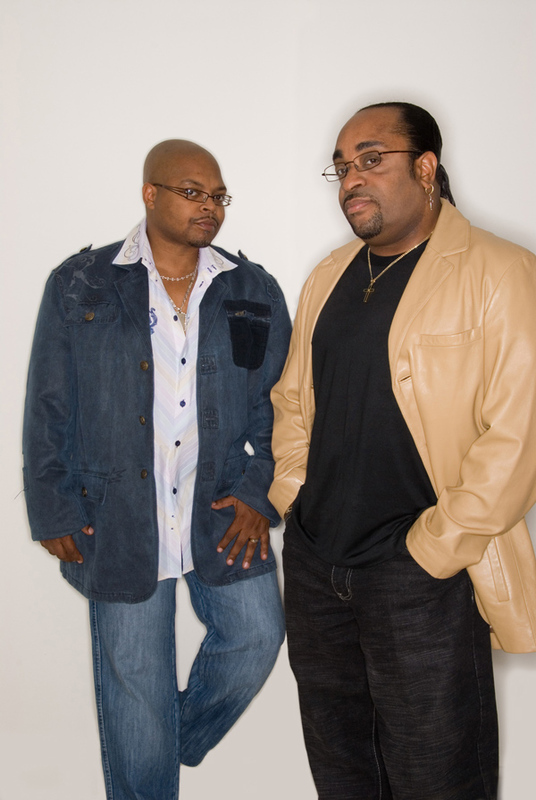 Displaying a style that borders jazzfunk and R&B, their new cd entitled “Goin Places” has its own personality that differs from the songs that Curt & Bennie have written for “Pieces”. Goin Places features the vocal artistry of world renowned vocalist Phil Perry. Curtis also recently produced and co-wrote a gospel cd entitled “Jesus Will Say Well Done.” These cds are available in itunes, CD Baby, Rapsody and a host of other websites. Curtis is an avid sports fan and his favorite team is the Philadelphia Eagles. He enjoys playing tennis and shooting pool and is a former member of the American Pool players Association (APA). Curtis also loves spending time with his wife, Patricia and his two sons, Ryan and Zane.